In the recent debate we have seen the argument raised that transgender conditions are in some way related to autism. The reason for this is that statistically speaking, autistic people are more likely to come out as transgender than "neurotypical" people. 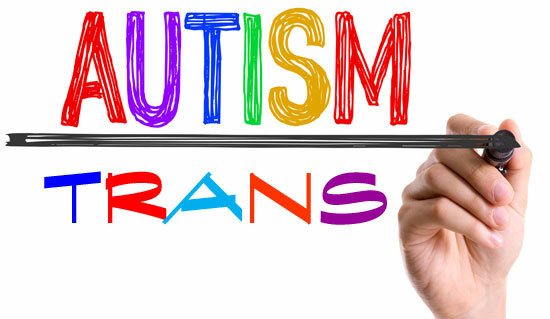 Autism and transgender conditions may have some common factors. 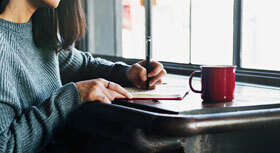 Autistic transgender people are more likely to understand that they are transgender and they are less afraid to say so.